It has been a while since I wrote about travel. Well, I just had a baby. 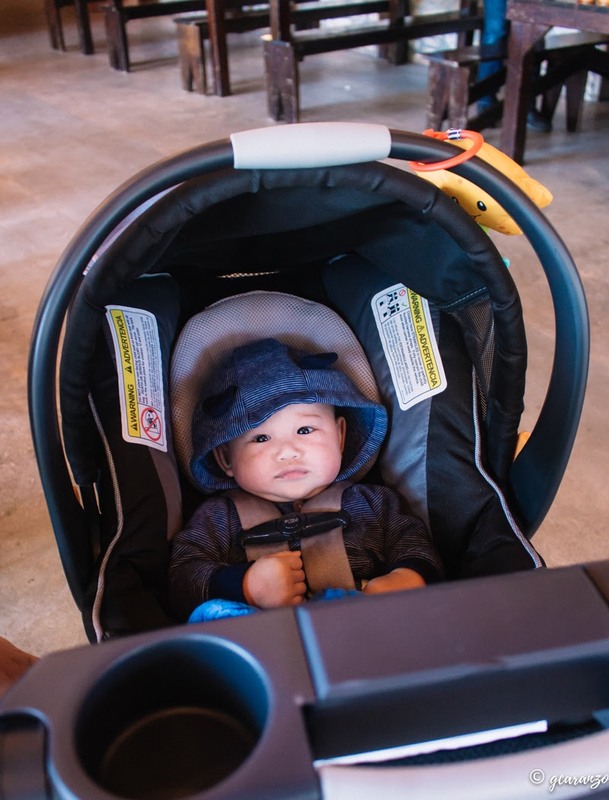 I had to lay low to get used to my new role as a mommy. 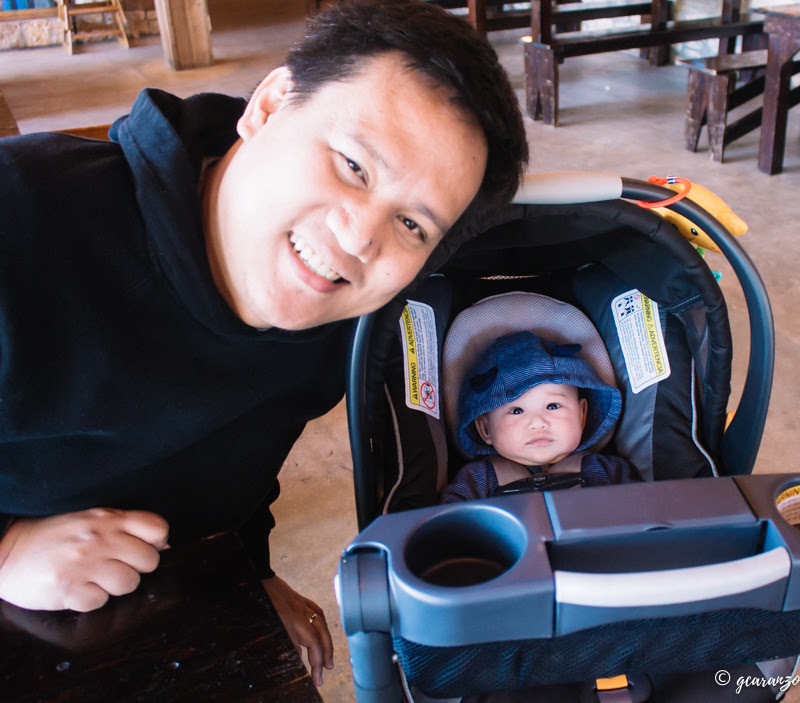 So anyway, last weekend our little family visited The Salt Lick BBQ, where it all started, at Driftwood, Texas. 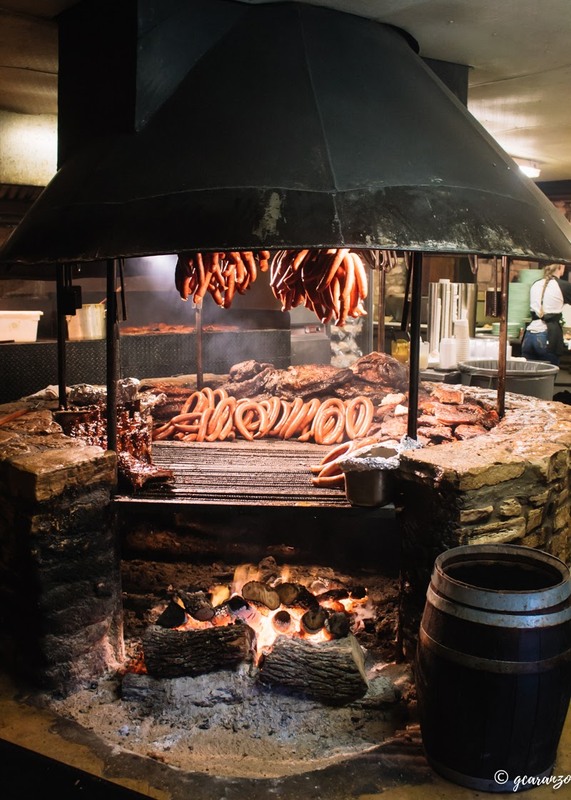 It was approximately a 30-minute drive from Austin. 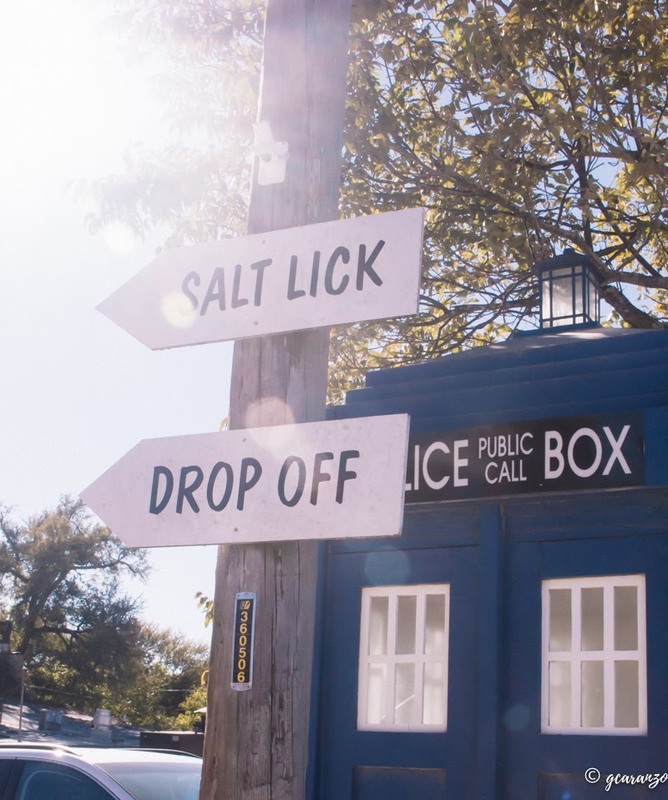 If you happen to visit Austin or Texas in general. 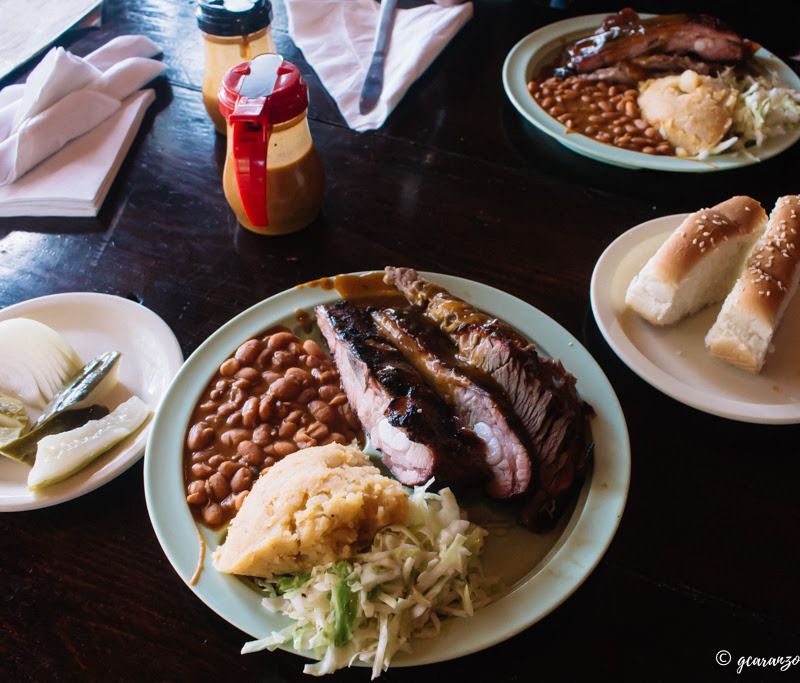 Don't ever miss the Texas barbeque. It's a must! 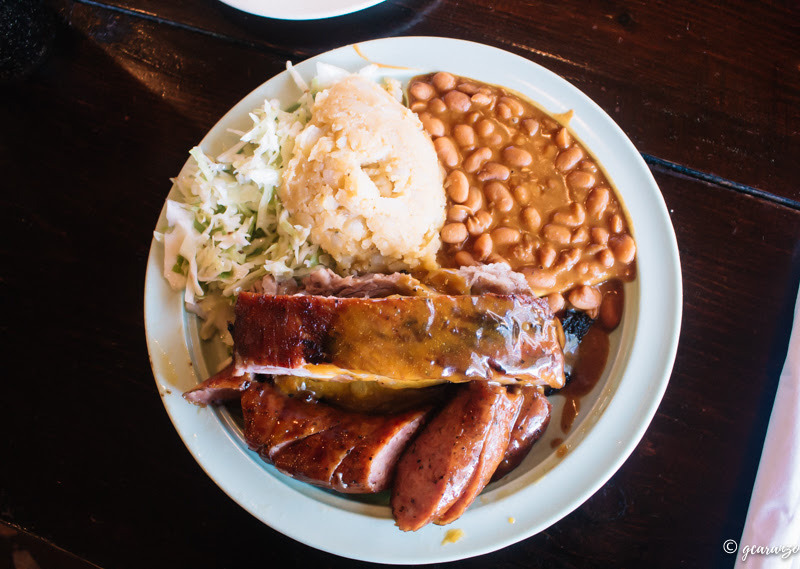 It's been said, you haven't been to Texas if you haven't tasted their barbeque. Trust me, I've been to a few countries here and there and Texas has the best. 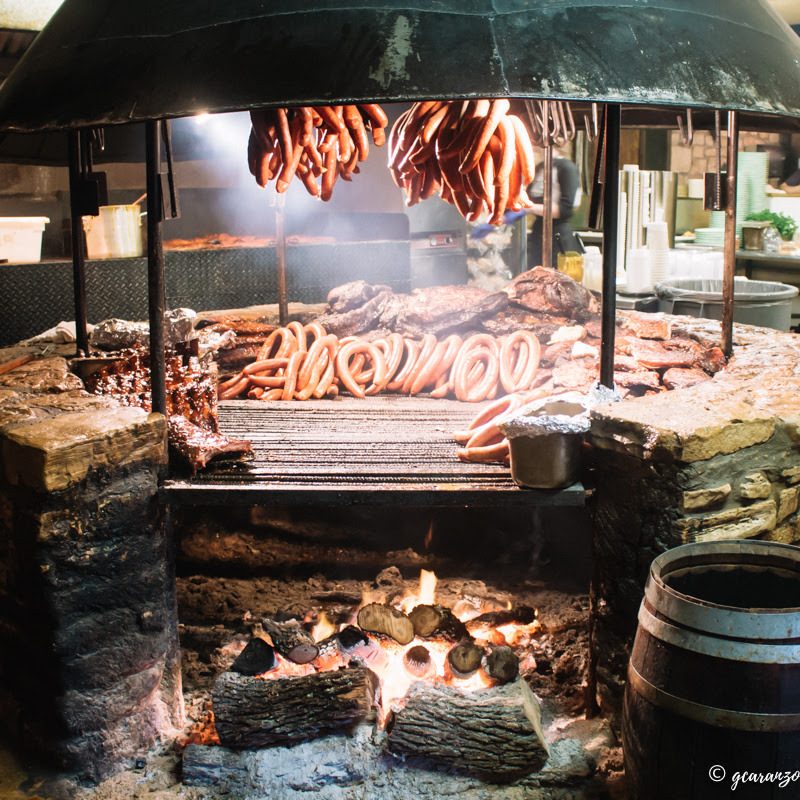 Oh yes, the photo above is the famous barbeque pit at the Salt Lick. 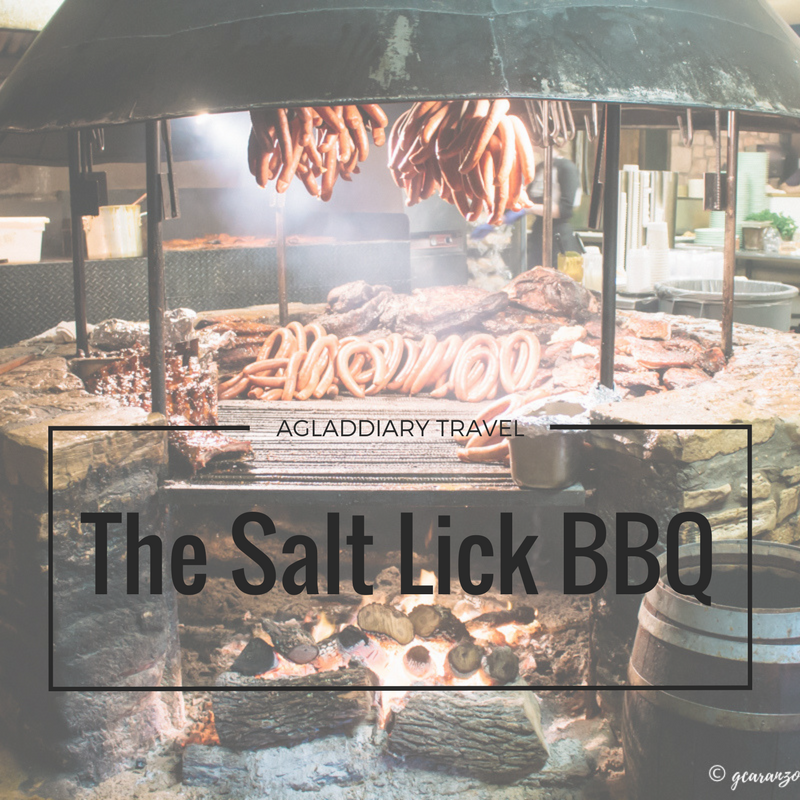 The barbequed meat at The Salt Lick is seared and slow cooked over hot coals. The orders came in super fast. My favorite part was the sauce. The meat was good, but because I've tried many others, I personally prefer the baked barbeques. The meat 'oh-so' melts in your mouth. Yum! 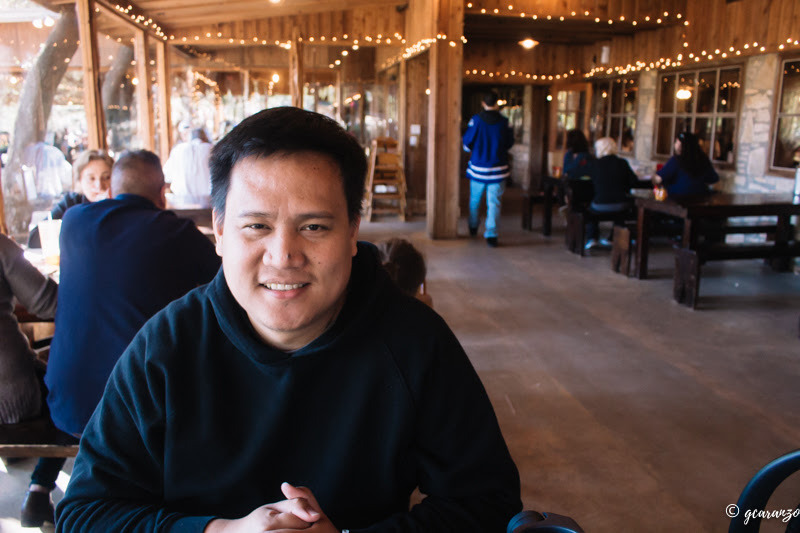 The place is pretty big, packed with tourists and locals alike. Next to the restaurant is a vineyard. You can do wine tasting and/or enjoy your barbeques with some good wine. You also get to book the place for special occasions.